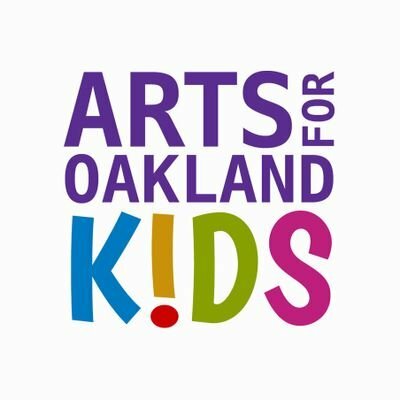 From January till May next year, Teaching Artists will be in various schools and spaces in Piedmont to conduct after-school workshops, and to organize art and music camps. Thank you for 20 years of musical discoveries! We invite you to help us grow the search for sounds, and support our various programs through your generous contributions. We wanted to know how someone who lived in the culturally rich towns of South Korea, discovered the world of new music, and became a part of Thingamajigs. So, we sat down with Soo-Yeon Lyu, and heard it all. Lou Harrison's 100th birth anniversary celebration. Thingamajigs will commission 10 composers to write 10 pieces based on the instrumentation of some of the great works of Lou Harrison.